Surfing: 1778-2015. 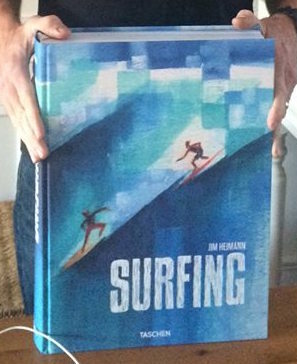 Co-Author, alongside Matt Warshaw, Steve Barilotti, Drew Kampion, Peter Westwick and Peter Neushul: Edited by Jim Heimann. 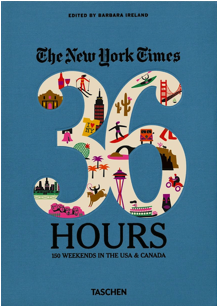 Released in February, 2016. From Taschen Books. Due: Fall, 2016. 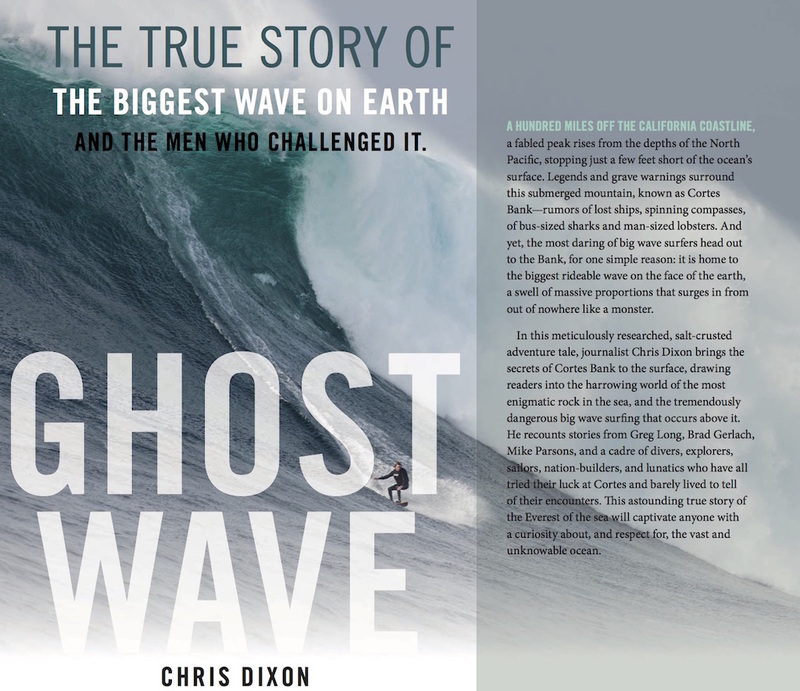 Paperback version of Ghost Wave. The Discovery of Cortes Bank and the Biggest Wave on Earth. The Ocean Handbook. Coming in 2018. 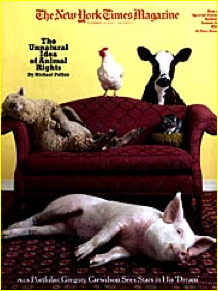 From Chronicle Books. 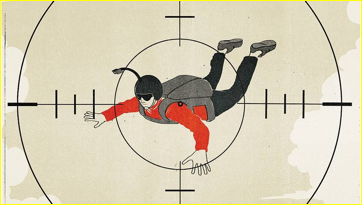 The Danger Zone - When adventure cameras kill. Greg Long faces fear and beauty at the spot that nearly ended his life. Jan 29, 2014. 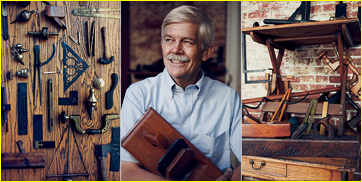 For a Charleston builder, old tools reveal the secrets of the craftsmen who came before him. Jon Rose Trades Waves for Water. 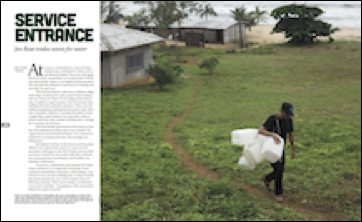 Following a pro surfer turned disaster relief veteran through a ruined landscape. 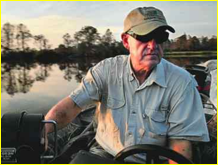 When John Rucker and his Boykins head out, reptile researchers pay heed. For one Civil War relic collector, the past can be very much alive. People once scoffed at their dreams of a nearly unbroken rural greenbelt surrounding Charleston, or of vast wildlife and estuarine refuge areas stretching from Georgetown County clear to the Savannah River. Not anymore. 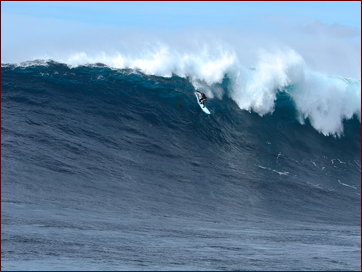 One of the greatest big-wave surfers alive nearly died on a 50-footer in December. 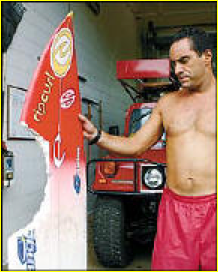 Now many in the surfing world are blaming another heavyweight—and the jet-powered board he was riding. Journey down to Charleston, South Carolina, where Chris Dixon makes sense of life amid flag-waving confederates, hospitable lineups, and seldom probed outer islands. A Deafening Silence. Winter '12. It was called Zoo and it was the best wave on Jamaica. But in 2004, Hurricane Ivan strafed the island. Zoo was one of the storm’s untold casualties until Chris Dixon sat down with Billy Wilmot, who pioneered the break, grew to acclaim because of it, and then found himself stranded in the lineup on its dying day. Author: Ghost Wave. 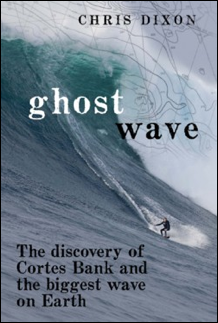 The Discovery of Cortes Bank and the Biggest Wave on Earth. Audible.com: Read by the Author. 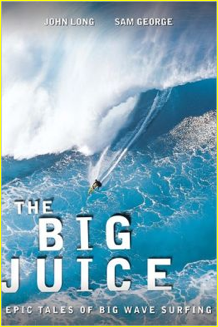 The Big Juice: Epic Tales of Big Wave Surfing. 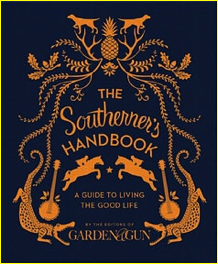 Published by Falcon Guides, November, 2011. Surfers Defy Giant Waves Awakened by Storm. My New York Times story that provided the spark for Ghost Wave. Early on the morning of Dec. 19, 1994, a surfer named Jeff Clark stood alongside a few friends on a high bluff just outside Pillar Point Harbor in Half Moon Bay, Calif., watching 40-foot waves crash onto the reef at the big-wave surf spot known as Mavericks. I traveled to the Bank with Greg Long, Mike Parsons, Shane Dorian, Ian Walsh, Maverick's founding father Jeff Clark and the man who once tried to turn the Bank into an island in 1966 by sinking a huge ship atop it. We witnessed huge tow-in and paddle surfing. High Noon at Bishop Rock. A Paddle-Only Assault on the Cortes Bank. December: 2009. NYT: Work with other reporters. It was the most intense surf big-wave riders had ever seen, with record swells from Hawaii to California. A Year on the Road with Jimmy Buffett. Articles, Photography and Web Media.